You can flash Flyme 5.1.12G or 6.1.0G (released recently), both based on Android 5.1. To see what's new in Flyme 6, check out THIS page. Using the steps below, you should receive future Flyme OS updates automatically, so there's no need to reflash anything manually for any OS updates. Before proceeding, make sure your phone is charged. Also, like with any flashing procedure, this may brick your device, so use these instructions at your own risk! And finally, I should mention that I didn't yet try to perform a reverse procedure (install Ubuntu Touch back) so if you plan on doing this in the future, you'll have to figure out how to do it yourself. These can also be downloaded from HERE (for Linux, Mac and Windows). 1.B. Flyme firmware (global version). The Meizu MX4 global firmware is available to download from HERE. 1.C. recovery.img from Flyme OS. This can be downloaded from HERE or HERE. Place the firmware along with the recovery image in your home folder. 2. 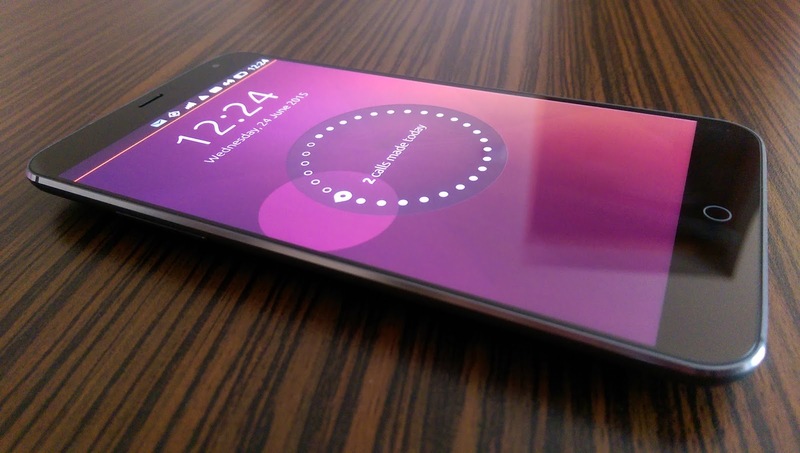 Enable Developer mode on your Meizu MX4 Ubuntu Edition (About phone > Developer mode). ... and save the file. Note that the phone must be unlocked when doing this. 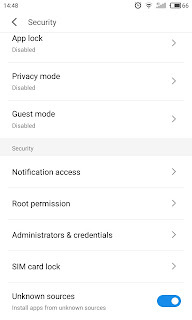 Also, the first time you use adb, the phone will ask if you want to allow the connection - make sure you click "Accept"! In theory, you should be able to reboot to bootloader by holding volume down + power buttons, and into recovery by holding volume up + power, but these didn't work for some reason on my device (I don't remember if only one of them or both), that's why I used commands instead in this article. From the recovery screen (which is in Chinese), you need to get to a screen which displays the "adb sideload" command at the bottom. You get to this by selecting the various options in the recovery screen, but unfortunately I forgot which one (and I didn't took a picture). So unfortunately I can't tell you exactly how to get there, but remember that "adb sideload" should be displayed at the bottom when you get to the right option. 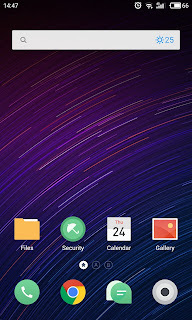 On the next reboot, your Meizu MX4 should run Flyme instead of Ubuntu Touch. Note that the first boot might take a long time! And finally, a couple of tips if you're new to Flyme OS. Meizu MX4 has only 1 button, so to perform a "back" function, instead of using a dedicated button, you'll need to touch the Meizu MX4 button once. To go to the home screen you'll have to swipe up on the Meizu MX4 button. To install Google Play Store and other Google apps, you'll need the Meizu Google Apps Installer. This is available in the Meizu store, or you can grab an APK from HERE. Rooting the device is very easy. You'll need to create a Meizu account and log in to it on the Meizu MX4. 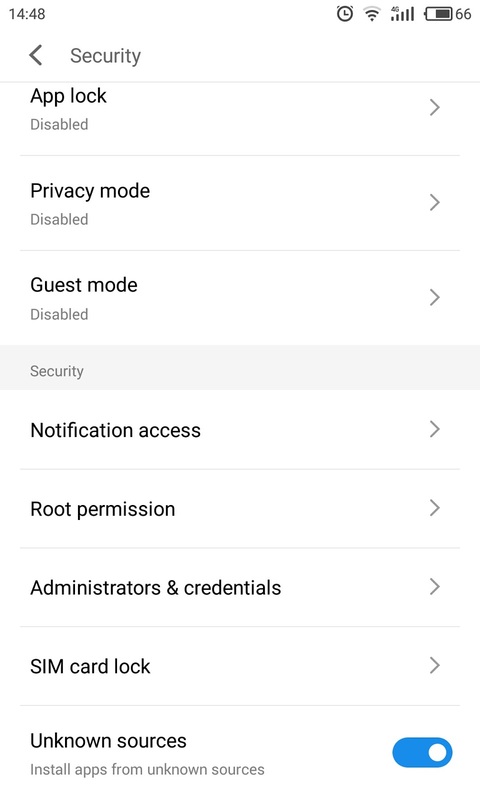 Next, go to Settings > Security > Root Permission and agree to the terms. That's it.